At 22, Angela Luna has achieved what most fashion-obsessed teens dream of. She’s attended the prestigious Parsons School of Design, rubbed shoulders with Donna Karan, and even secured a job offer with Abercrombie & Fitch following an internship with them, all before she’s even graduated. She decided to combine her two passions — design and a desire to create change — in her senior thesis project at Parsons, resulting in a dual-purpose clothing line dedicated to helping Syrian refugees. 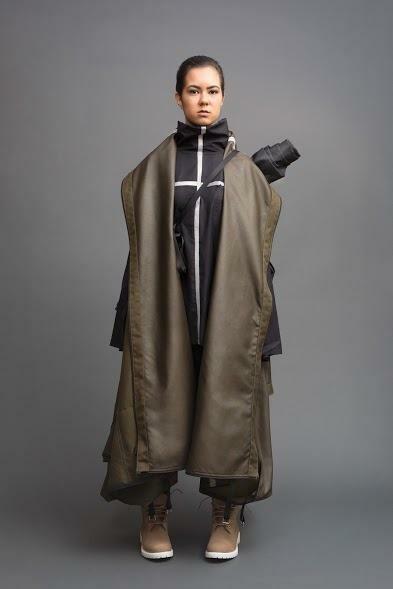 The line dubbed Crossing the Boundary features transformable clothing that addresses problems faced by refugees in their journey across boarders. 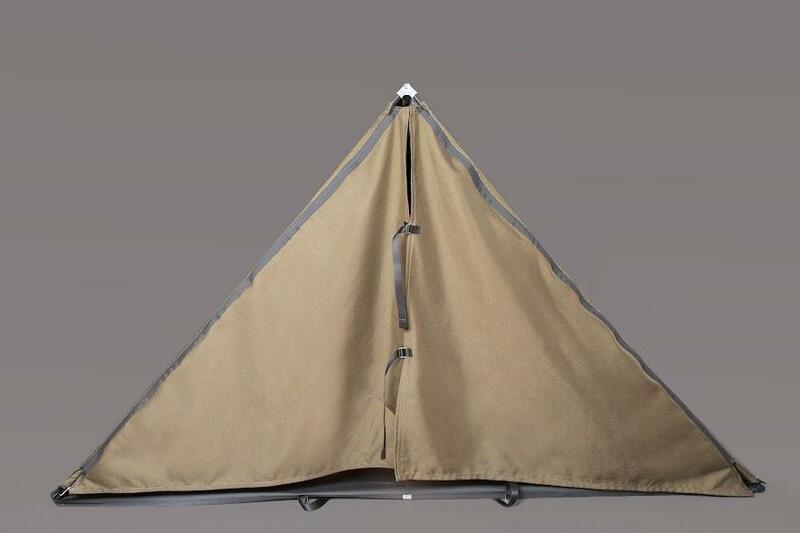 This includes seven transformable, unisex, one-size-fits-all items with style and durability including two jackets that transform into full-sized tents. To create the line, Luna analyzed numerous news articles and images to come up with a list of common issues refugees faced while relocating - seeking shelter and a place to sleep, travelling long distances, needing to be easily seen or safely hidden and being able to transport children and their belongings. Then she set off to work on tackling each one. While the project is a distinct break from Luna’s original focus at Parsons — designing evening wear and focusing on hand stitching, beading and couture techniques — Luna saw it as a chance to use her skills in a different way. Luna hopes to sell her Crossing the Boundary line in outdoor equipment stores. The pieces will cost between $50 to $300 and a portion of all sales from the line will go towards the production and distribution of edited versions, which will be donated to refugees.